Yamaha FG830 Review – Is This Guitar Worth Your Money? Fender CD-60S Review – The Ultimate Acoustic Guitar For Beginners? 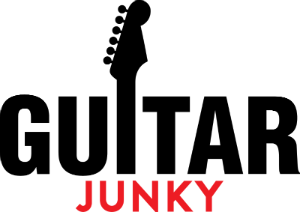 TheGuitarJunky.com is a participant in the Amazon Services LLC Associates Program, an affiliate advertising program designed to provide a means for sites to earn fees by advertising and linking to Amazon.com. For more info check our Affiliate Disclosure page. Visit Our Partner Companies - Dore Aesthetics Acne Scar Treatment in Singapore and Harajuku Fever.